Full Set of 32 Pieces. 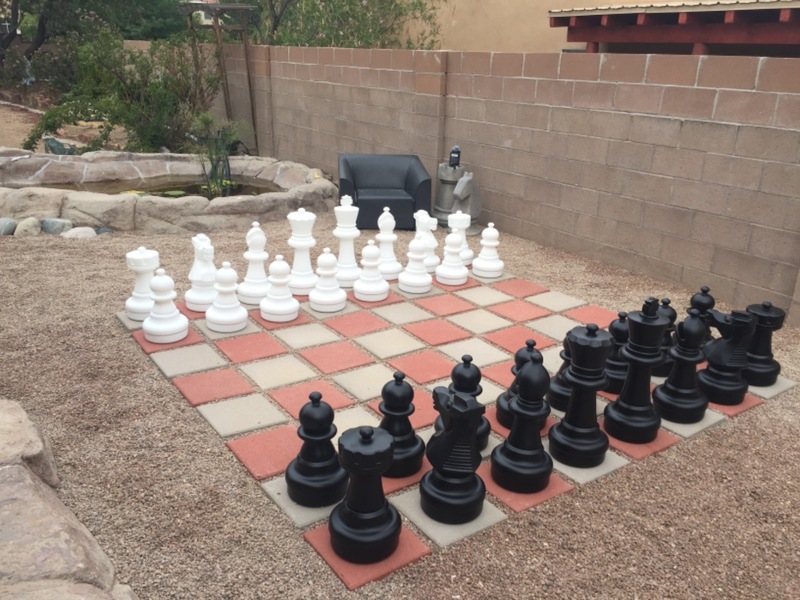 Available with matching Checkers and Chess Board. 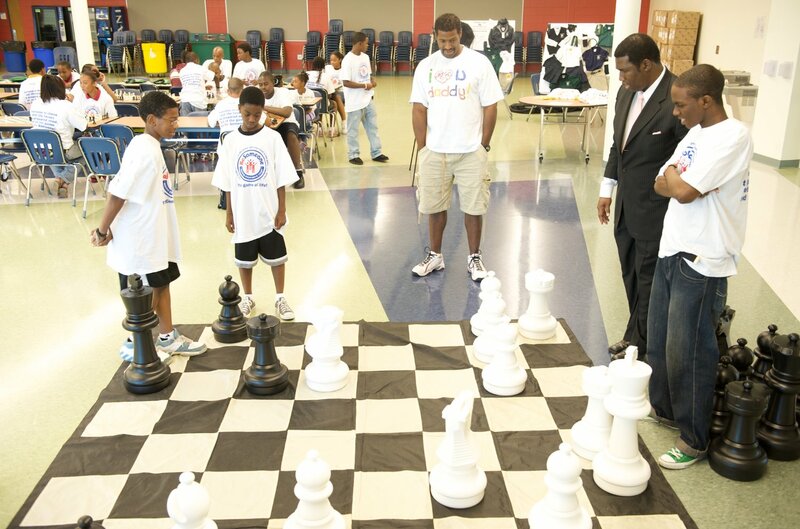 Our 25” Giant Plastic Chess Set is the top selling giant chess set in the world. 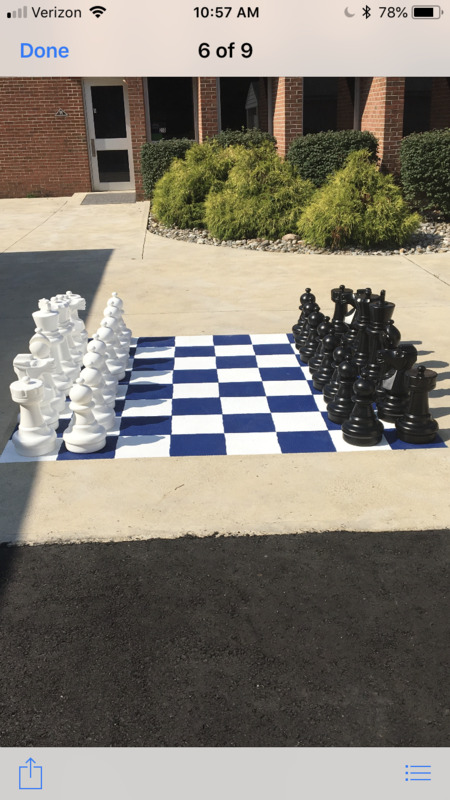 Whether you are having fun in your back yard, resort, campground, shopping mall, school, university, corporate campus, cruise ship, local park, or museum, the MegaChess 25” Giant Plastic Chess Set is the perfect combination of price and durability. 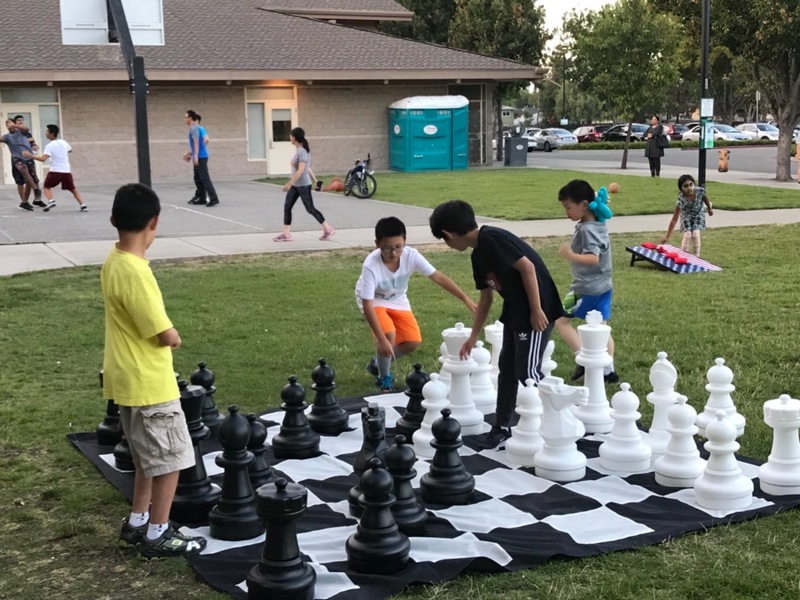 Standing 25” tall, the giant lawn chess pieces are light enough to move easily, yet massive enough to resist the wind. 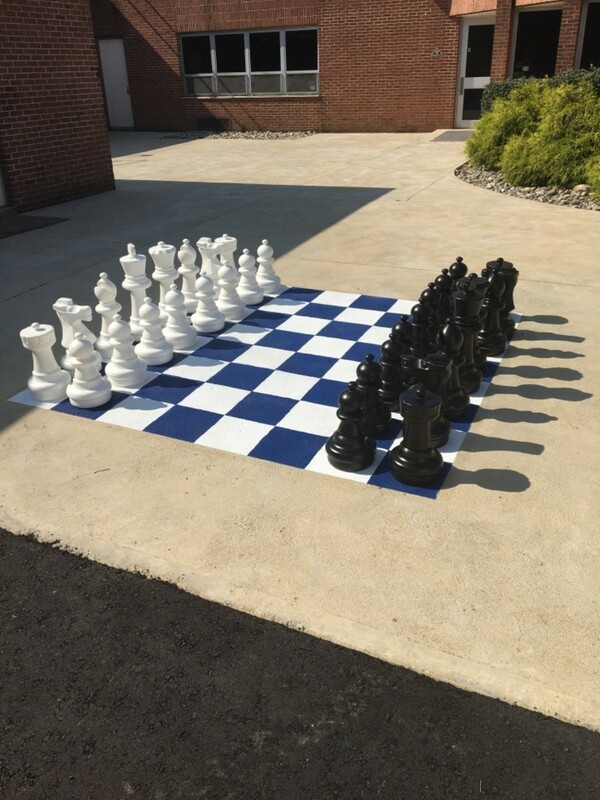 If you prefer a heavier chess set, our unique construction allows you to increase the weight of the pieces by adding up to seven pounds of sand, water or weight to the bases. 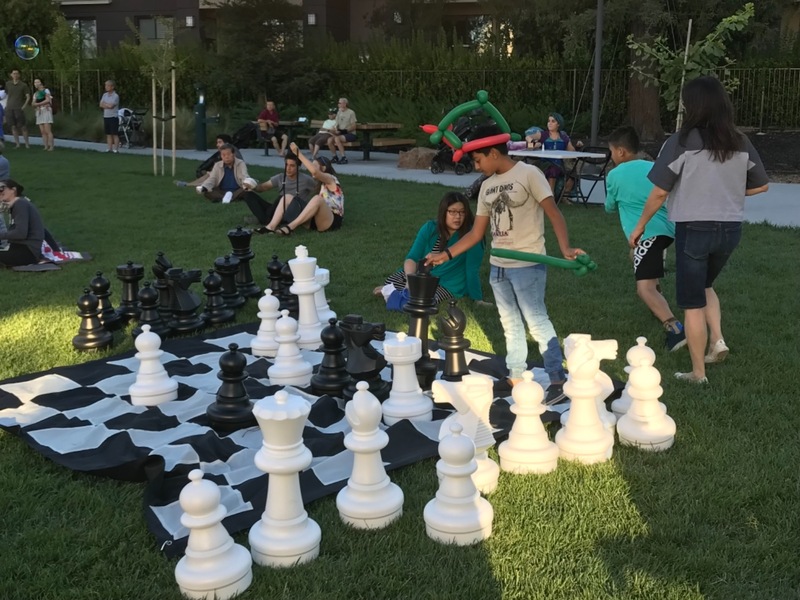 This replacement plan can be purchased by anyone who purchased a set of 25" Giant Chess Pieces from MegaChess within the last six months. I talked to the biz prior to purchasing. Nicest people ever. Box it shipped it was a little beat up and could have been packaged a little more presentable for a gift but the product itself looks to be pretty good. Not out and put together yet but gift was well received. 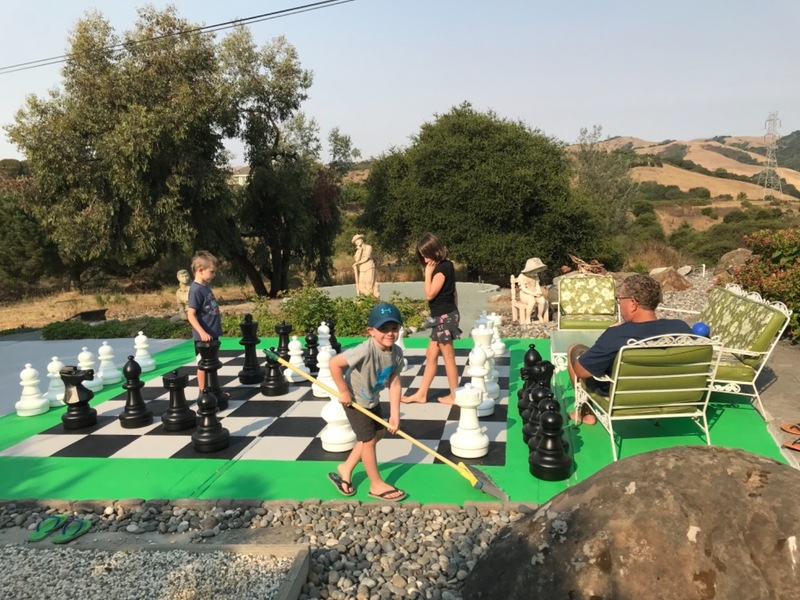 We operate a small guest ranch in the middle of coastal California. 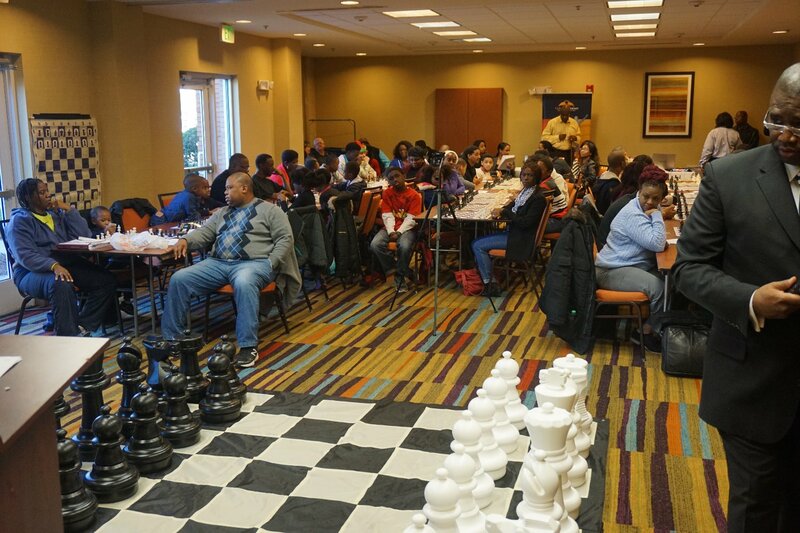 Our guests have responded very positively to this chess set. We've had it for a couple of months and it has stood up very well to constant use. We spent a fair amount of time thinking about this purchase. We are quite happy with it to this point. Wow - what a birthday present! Wow Wow Wow! I am so excited. Thanks honey! So so so impressed by the honest customer service which can be rare. They stand behind their product and we will be buying more of these fun products in the future. 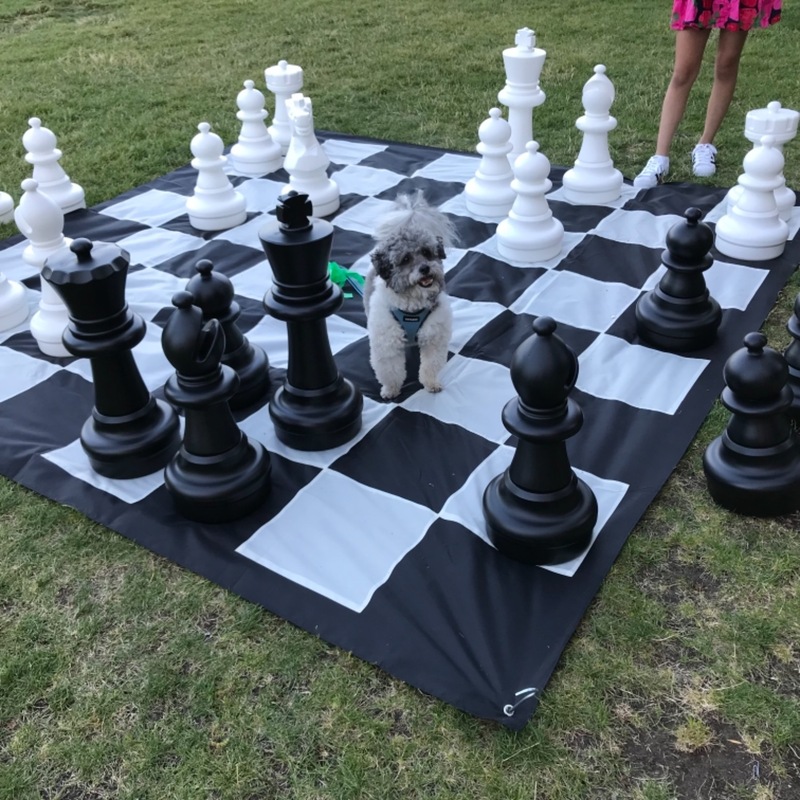 We are playing giant chess!!! This is more fun than we expected. Thanks so much!